On building an authentic engagement online (and off). Most 18 year olds can barely think past how to manage college and boys at the same time. But not Grace Prachthauser. 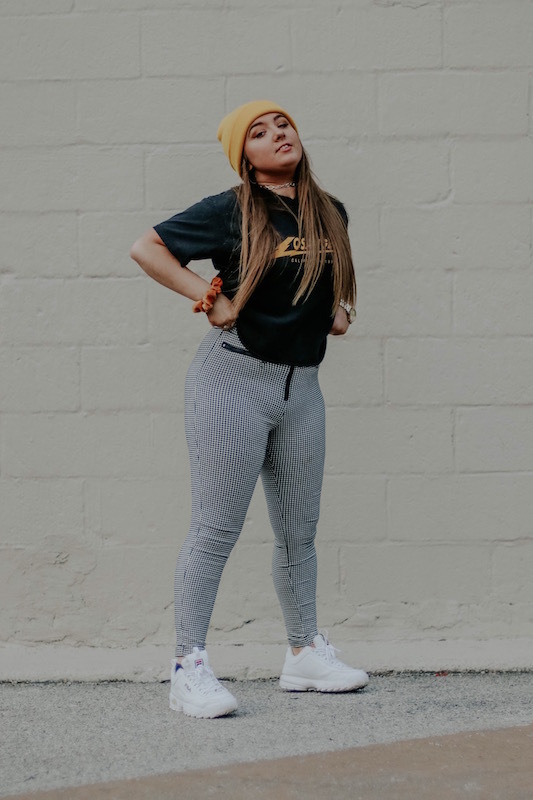 This chick has been bossin’ it since the summer after her Freshman year of high school when she had the opportunity to shoot for the Vans Warped Tour! Despite her success, we love how natural and confident she is in her own skin. 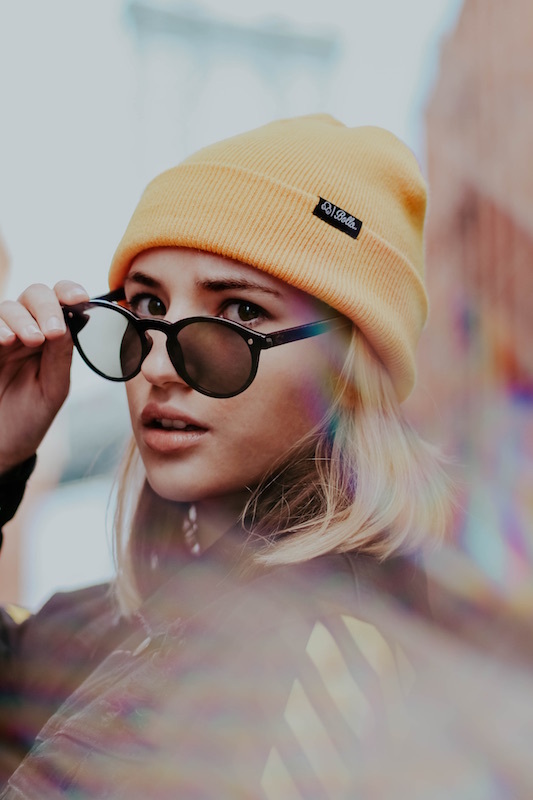 As we continue the Influence This series, you’ll notice trends in our influencers’ journey toward their dreams, but also very unique approaches to the business of influencing. One of the best things about this business is that you can create your own fame, at any age! Grace entered the world of photography the same way that many kids discover what they’re passionate about — by trying it on for size. Her mom fully encouraged her interest in photography by handing her a camera and letting her try it out. That first experience fueled what is now so much more than a passion project. It also helped to create a community of fellow photographers who support each other through active engagement on social media as an extension of their real-life friendship. Influencers are passionate about the connections that help to build up a sisterhood of support! Our favorite thing about Grace, is the wealth of wisdom pouring from her, despite her youth. She shared with us how important it is to stay true to yourself to create a brand that others will be excited about. One thing that it’s so important for us to bring to light through this series, is how hard influencers work to get where they are. Countless hours go into writing content, editing photos and videos, and creating genuine relationships with followers. 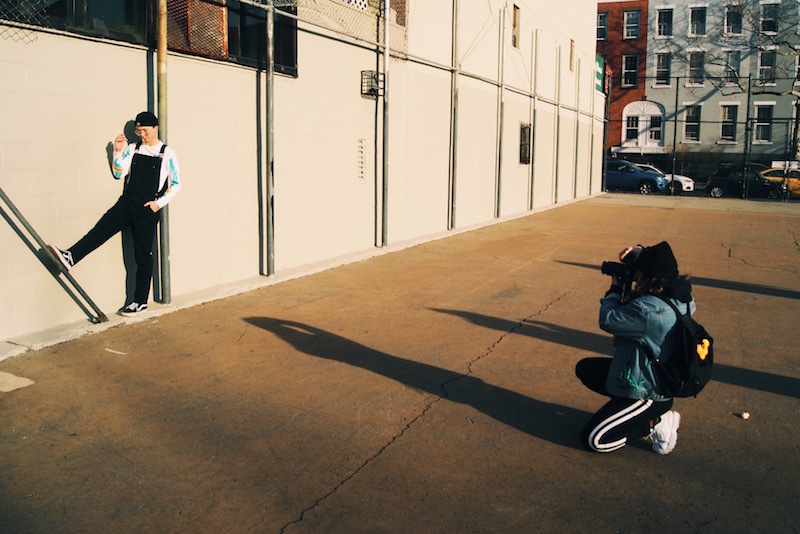 Despite the amazing opportunities that Grace has been given, she recognizes that she still has to put in work to hone her photography skills. But when you’re doing what you love, it feels a lot less like work! As beautiful as she is, Grace admits that her parents used to comment on how much makeup she was wearing. So in an effort to tone it down, she switched to brow gel instead of eye shadow, which completely changed the game for her. She told us how much more she loves her full brows because of their tame, yet natural state than she did with them filled in. “I only use a bb cream, some contour, eyeliner, mascara, and I’m set! I really try to keep it simple.” Her makeup routine might be simple, but her skills are anything, but that!